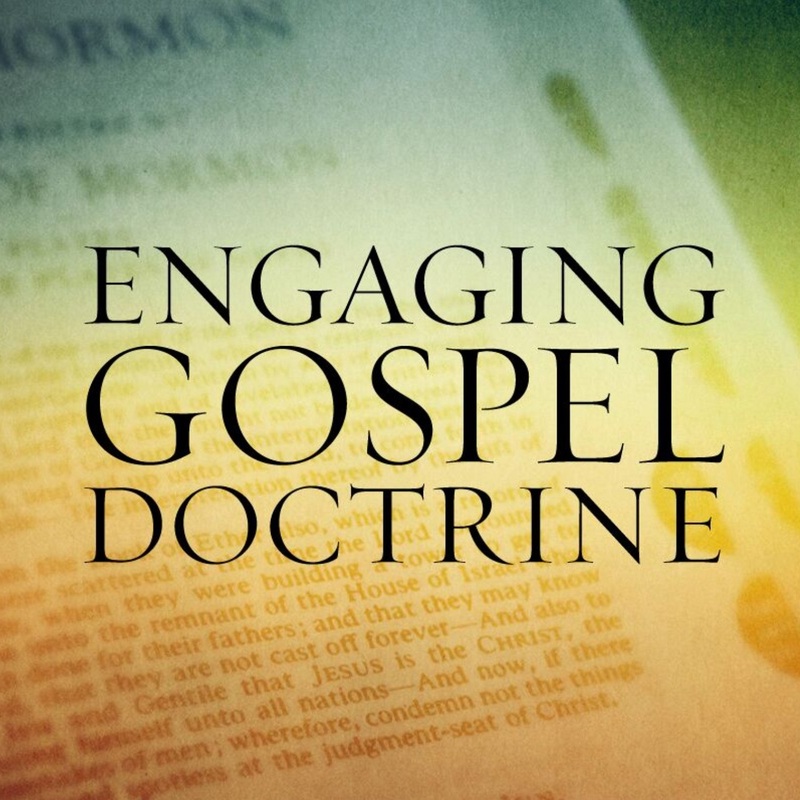 “319.1 Jesus’ Ministry Begins (New Testament Week 5; February 3) ” from Engaging Gospel Doctrine (Mormon LDS Latter-Day Saint Sunday School) by Jared Anderson. Released: 2019. Genre: Religion.